This 6-Week Challenge helps you kick-start your Fitness and Weight Loss journey and challenges you to create habits for a healthier lifestyle. 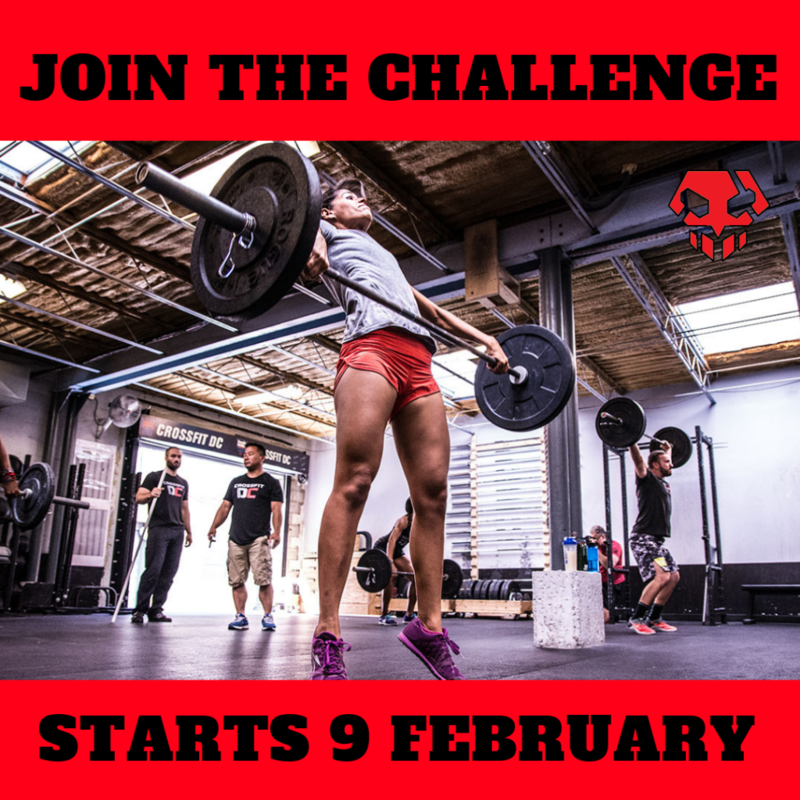 The Challenge is open to members and non-members of Red X CrossFit and is suitable for all ages and fitness levels. 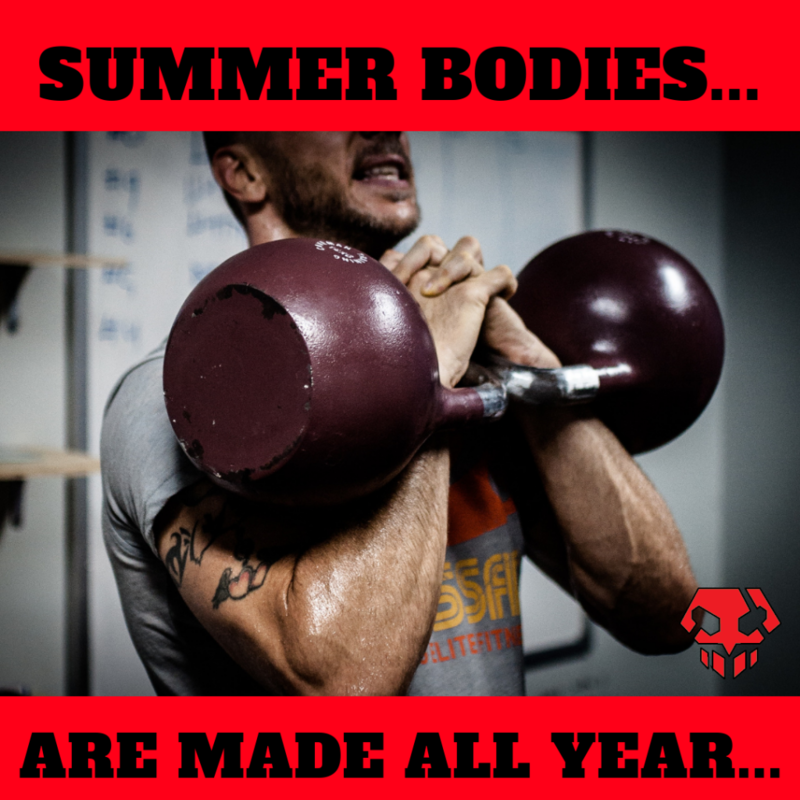 If you are tired of not getting results, or don’t understand why you are not losing weight, then contact us for more information. 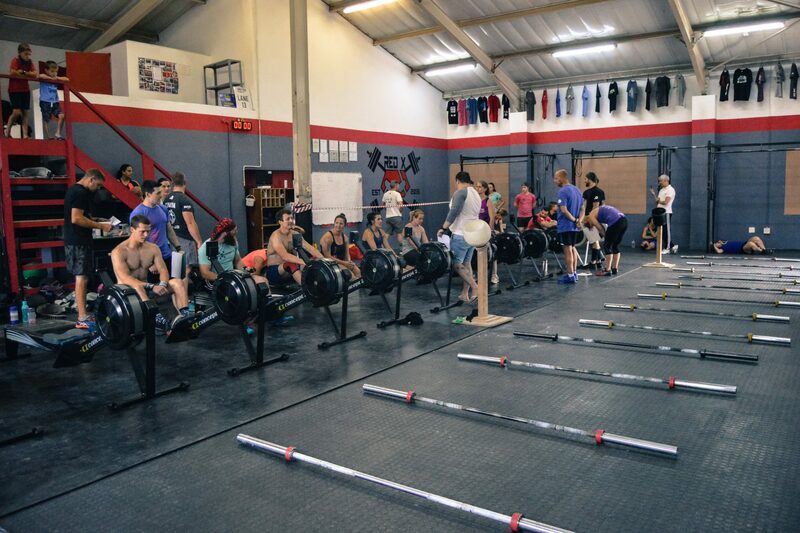 Email: summerchallenge@redxcrossfit for more information.